Cherrels for Mi Amour – Plantacion de Sikwate Cacao Producers Association, Inc. Planted in our PDS Training Center, Brgy. Atipuluan, Bago,City, Negros Occidental last February 2017. The prolific blooms then have resulted to prolific cherrels now. Need I sing our song MY CHERREL (cherrie) AMOUR still? Planting continues with these happy hormones. Have a nice day! it’s not the quantity of flowers that matters. it’s the cherrels that will bloom after that. 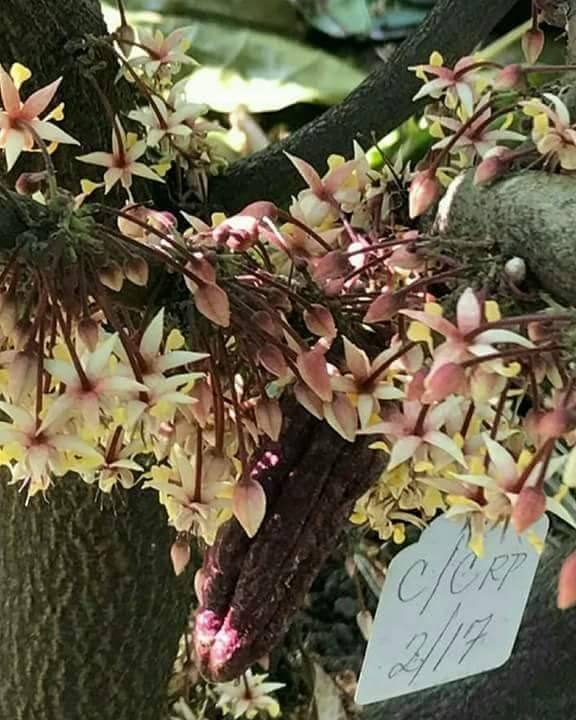 flowers from cacao trees, in this photo is a young age of 20 months, is a proof that a rare kind of cacao variety unknown to Filipinos can really thrive in our country. I personally cared for these babies from seedlings to trees. At the end of the day, some flowers may fall but some will stay. 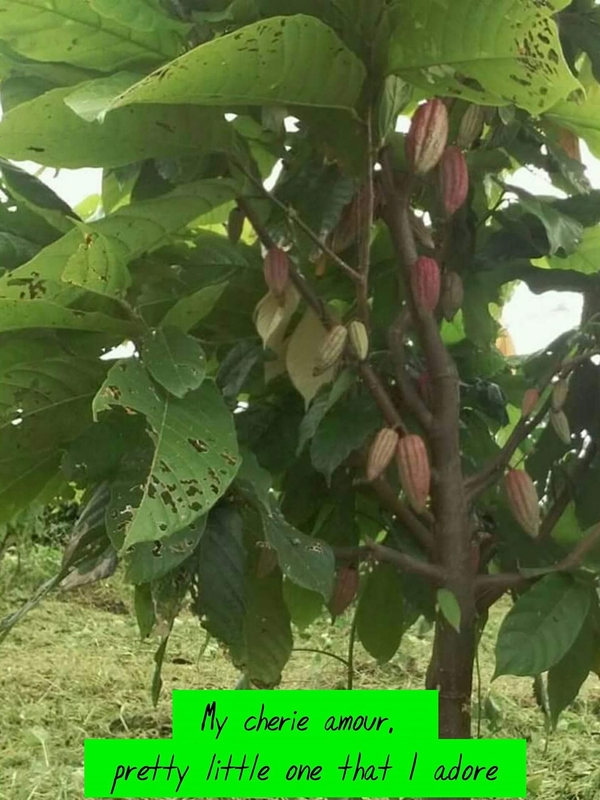 With the right planting technology we follow, these blooms will grow and be one of the most coveted cacao varieties due to its floral scent. Soon you will hum the same song when your GOLDEN babies bear their first cherrels. 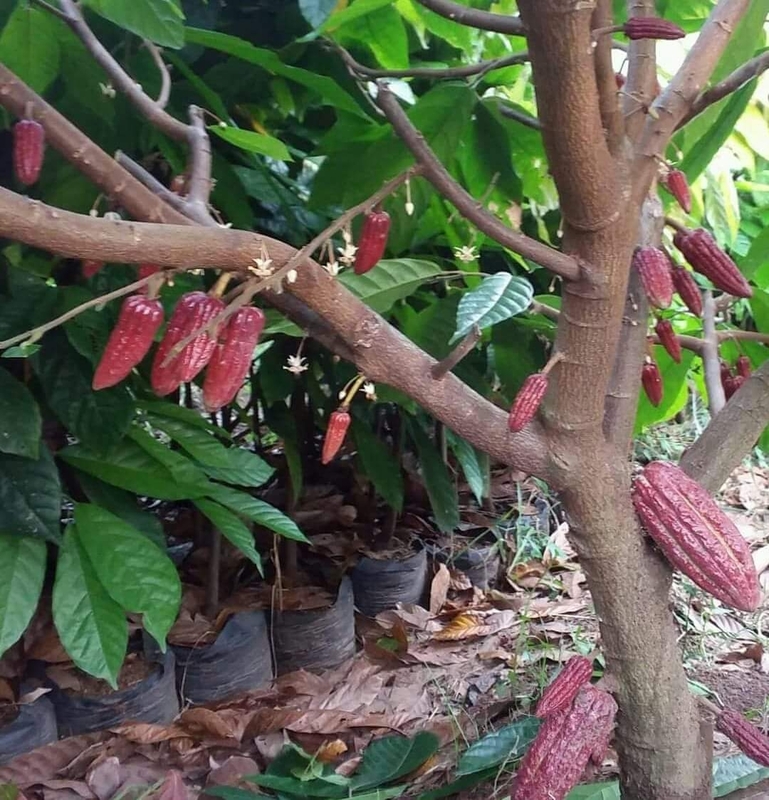 Copyright © 2019 Plantacion de Sikwate Cacao Producers Association, Inc.. Powered by WordPress and Stargazer.